Raga Jazz is a collection of songs that connects Indian classical, devotional, and folk melodies and rhythms with Jazz and Latin bass and drums in the unique style Ray has forged with the ensemble’s first release, Sum and Kali. 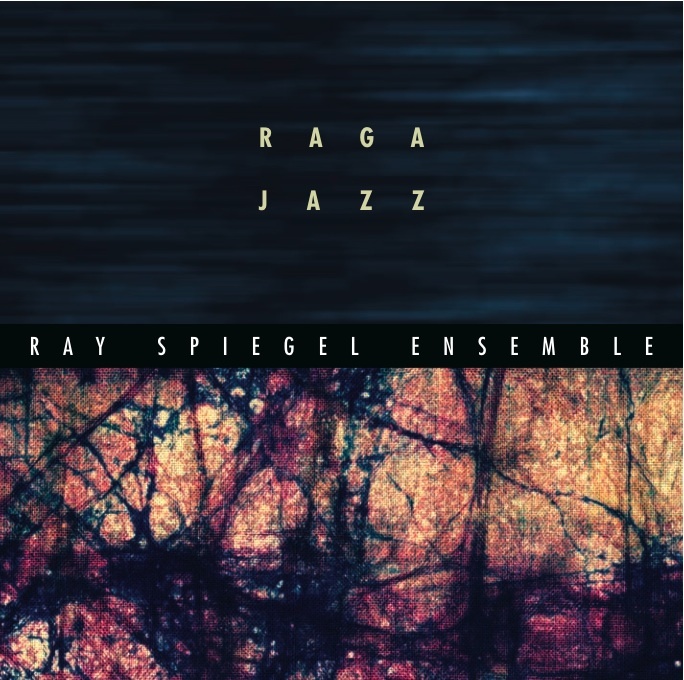 Raga Jazz was released in 2004 by the Ray Spiegel Ensemble on the Simla House© label and the album subsequently has made it into the One World Music Top 50 Chart. Ragas on the Indian slide guitar and sarangi sing beautiful melodies over carefully crafted grooves, with John Benitez‘ bass and Tani Tabbal’s drums locked in sync with Ray’s tabla. Barun Kumar Pal (slide guitar) provides soaring and beautiful melodies and solos, while complimented by the incredible Sarangi (bowed string instrument known in India as the “voice of 100 colors” ) played by master Ramesh Misra. Stan Scott plays the acoustic 6 string guitar on several tracks and also the harmonium, the acoustic keyboard of India. All are master musicians. Ray Spiegel plays tabla and all other percussion. These tunes and improvisations should evoke a dreamy, pleasant trance-like effect as they hover over our Indo-jazzy grooves with tanpura, 6 string guitar, and harmonium added to the mix on several tracks. This entry was posted in Fusion, New Releases, News, Simla House CDs and tagged CD, Raga Jazz. Alternatively, you may download the MP3 album from Google play or CDBaby.